The one important section that is an advantage in any competitive government exam and can be solved within no time at all is the current affairs section. Score as much as you can in this section with the comprehensive Current Affairs March 2016 eBook. 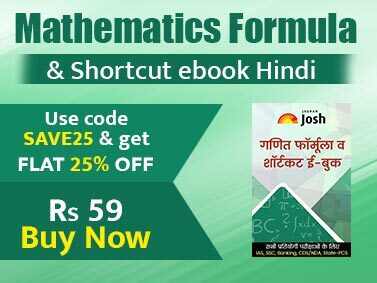 The eBook covers all the latest happenings across the globe that will certainly help the aspirants preparing for IAS/PCS, SSC, Bank, MBA and other exams. 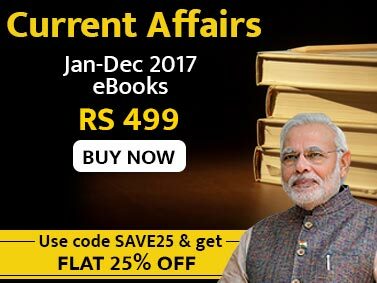 Importantly, the Current Affairs March eBook comes up with supplement of budgets across 13 states of India.